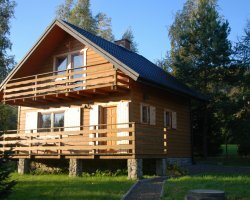 1) Accommodation Ustroń - Pokoje/apartamenty "Nad Wisłą"
! The New Year - NO FREE SEATS!
! FREE PLACES IN CHRISTMAS! Apartments "On the Vistula" is a perfect place for those who like peace and quiet and picturesque landscape. 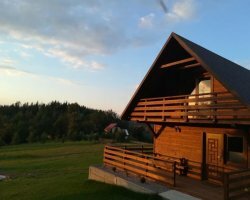 The house is located near the river Vistula (ca. 80 m) away from the center about 2 km. We offer rooms and 2 suites, 5 - and 6 Church - Church room, having a kitchen with full equipment, bathroom, two bedrooms, living room with fireplace, balcony, terrace and a beautiful garden with a barbecue. 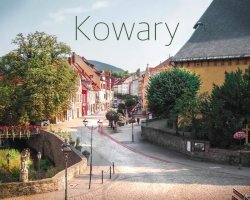 Nearby are wonderful cycling routes and hiking trails leading to the spring include Charles or on Rownica. We provide a high standard of comfort and relaxation. Great location provides complete discretion and safety. The property is fenced and has private parking. It is the perfect place for family rest and relaxation. Cena dotyczy pobytu 1os/dobę, przy maksymalnej ilości osób w danym pokoju.